This would light up my Christmas morning. If you are a makeup junkie like me then you know the organization struggle can be real sometimes. Unless of course you have OCD or something and in that case I’m totally jealous. At any rate, this would be an amazing gift. Perfect for someone in need of space or some one starting out. 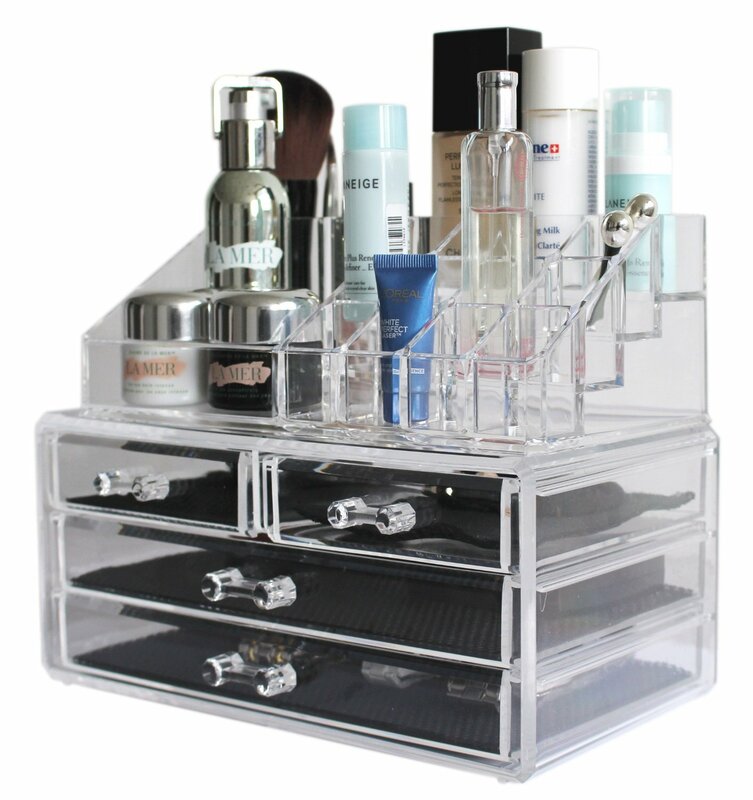 It’s an acrylic case that appears to be pretty sturdy and would look great on your vanity. You can get yours here.